Our in-house steel profiling team have worked on a wide variety of projects, including road, rail and pedestrian bridges, producing deck plates, Uniflats for plate girders and general components at our ISO 9001 and CE Execution Class 4 accredited facility. The technically advanced profiling and processing operation is equipped to manufacture the large components used in bridge building and repairs. We can supply profiled steel plate in thicknesses up to 400mm and dimensionally we can cut up to 24 metres in length and 5 metres wide. This set up means your bridge components can be made to your exact specification and delivered in a form that reduces the cost and time of fabrication. The Murray team’s experience in the bridge sector, together with our access to a wide range of certified materials in structural grades from our Plate division, also means we can work to short lead times and help you to keep your project on schedule. 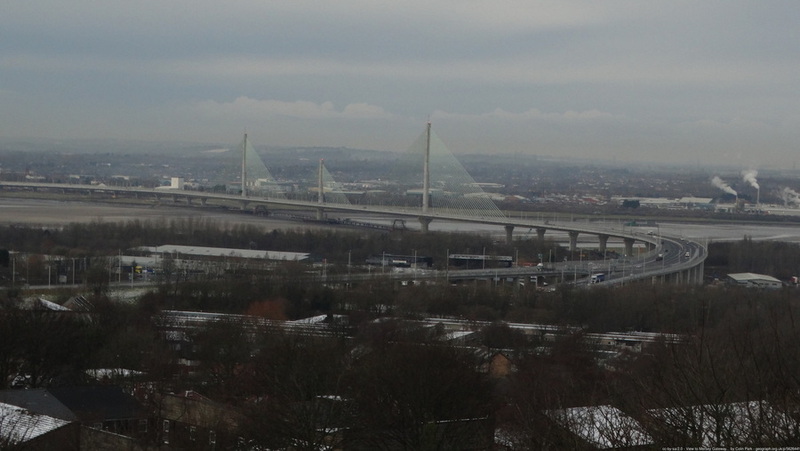 We are trusted suppliers to many of the UK’s leading bridge building specialists, helping them to meet completion deadlines and manage costs, while also maintaining the highest levels of quality. 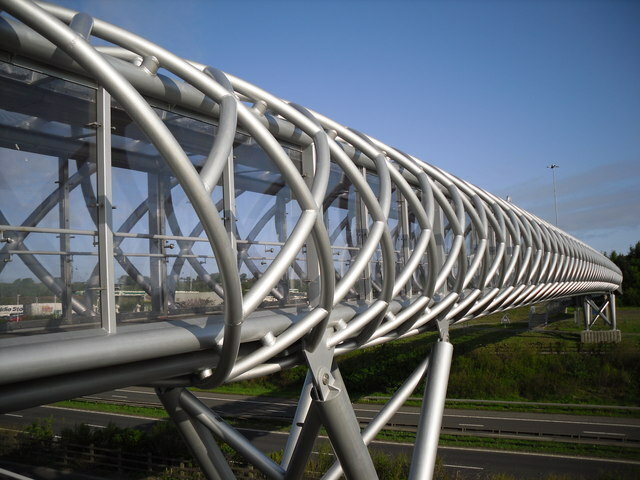 Our team have manufactured bespoke steel profiles for bridge projects that range from major new roads to railway repairs and from leisure complexes to waterway crossings for pedestrians and cyclists. Contact us via the website or call us on 0114 250 3602 to request a quote or to discover in detail how we could help you to successfully deliver your bridge construction or repair project.